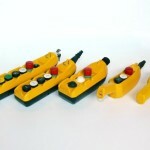 This product range includes single and double row pendant stations up to 14 holes. 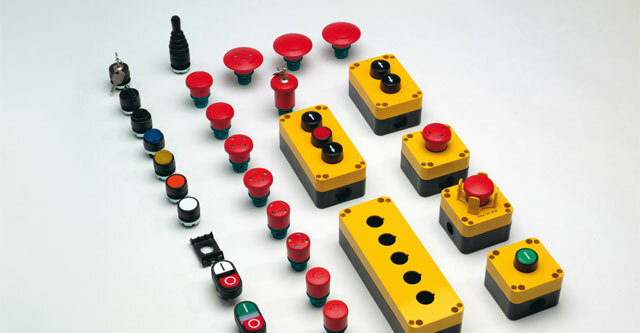 The products are designed for control units suitable for direct or indirect drive; rotary gears, position limit switches, slip rings, emergency horns, handling and busbar systems. 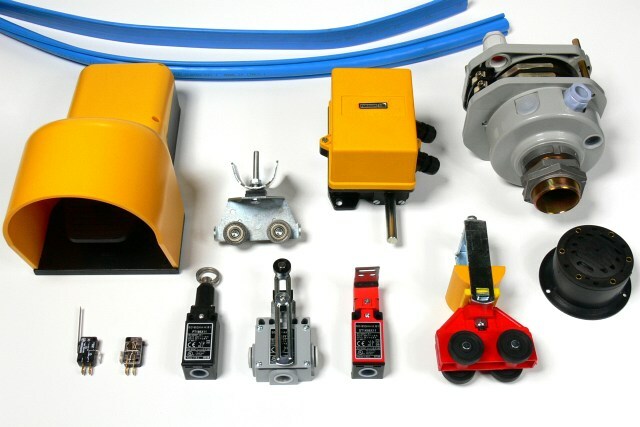 We offer pendant stations for small hoist applications in single and double row or direct power circuit switchings and tail lift controls. The manufacturer is responsible for maintenance of technical documentation as required in appendix V of the CE standard for machines. 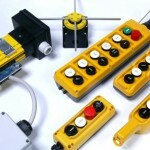 These switches determine the position of rotating devices: Cable drums of cranes, spindles etc. 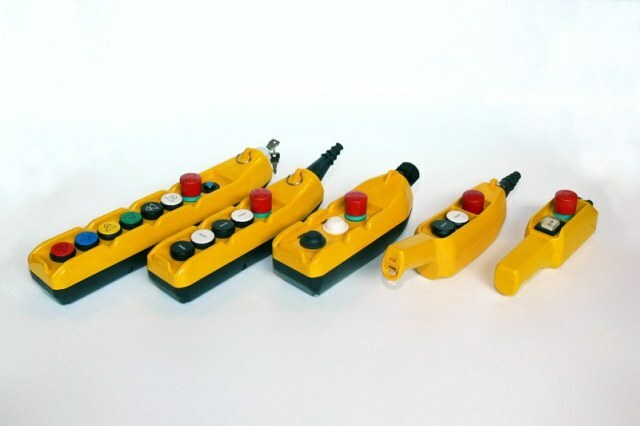 The cams can be adjusted independently of each other with micrometer screws. 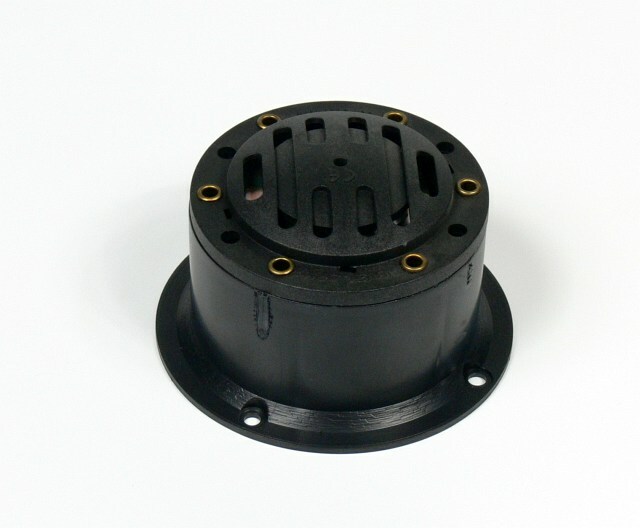 The typ FGR****B has a coaxial shaft to connect an encoder. 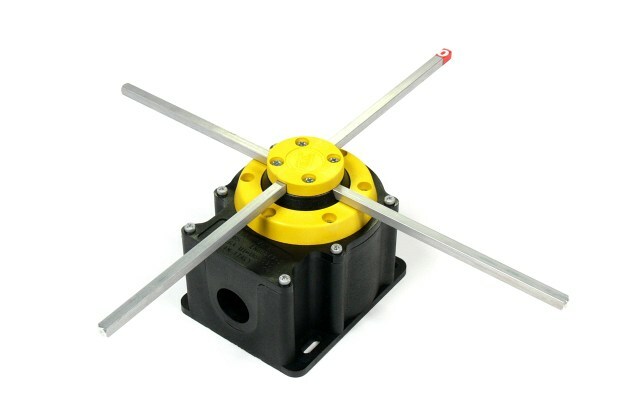 We offer 20-50 A slip rings with 3 to 16 rings without housing or with protection class IP65. Slip rings are used to transfer electrical signals and power energy between stator (stationary unit) and rotor or vice versa. 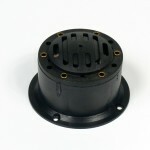 They are comprised of 3 or more graphite or metal contacts, mounted on the steel shaft. The contacts brushes are all replaceble easily and are in graphite (Prisma and Navale-series) or copper (Scudo-series). 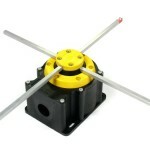 The warning horns are dedicted for the use in trucks, tractors, elevators and a multitude of industrial applications. We offer the festoon lines 30 and 41 and the busbar series TR60 and TR85. The festoon systems of line 30 and 41 are made of ‘C’-rail bars fixed along the crane’s movement line. 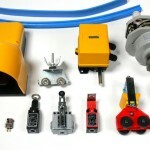 The lines include track support brackets, towing trollies, round cable trollies and a variaty of accessories. 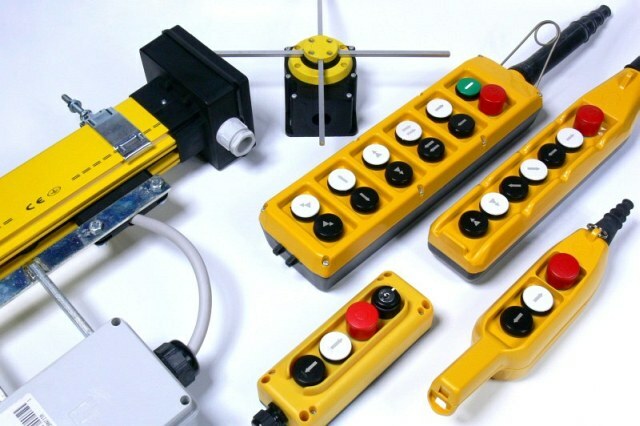 The bushbar-series TR60 and TR85 are a state-of-the-art and safe systems for energy and data transmission applicable for various types of equipment: cranes, bridge cranes, conveyor belts, chain conveyors etc.. 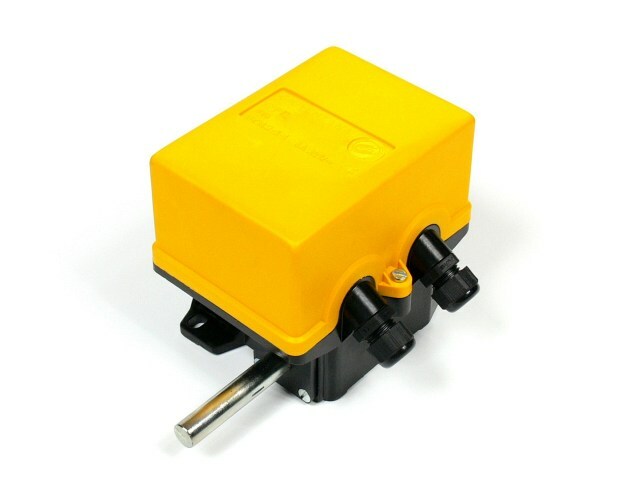 The series meet all relevant international standards of operation security, easy installation and reliability. 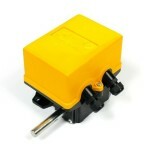 The TR60-series is designed for currents up to 60 A, while the TR85-series can be used up to 200 A. A) Blue line: The copper conductors are already pre-mounted in the PVC-housing for easy installation. B) Yellow line: PVC-bushbars and the copper strips are separated. The copper will be delivered on cable drums. First the bushbars have to be installed. Finally the coppers strips are inserted in the housing in one piece. The use of a roll holder might be necessary in case of large systems.